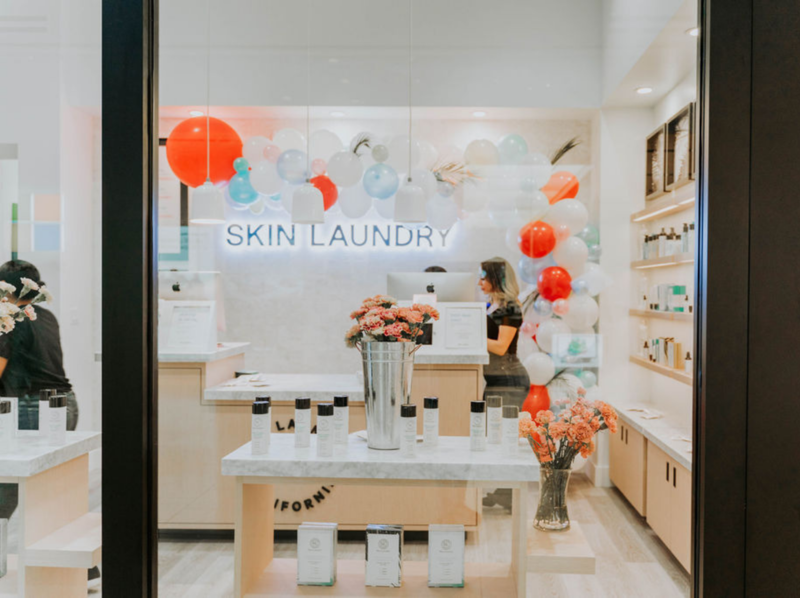 In case you missed it, Skin Laundry opened a brand new location at the Dadeland Mall earlier this month! We were honored to be part of the grand opening celebration and create this vibrant, tropical balloon install featured in Deco Drive to represent the likes of its new home: Miami! 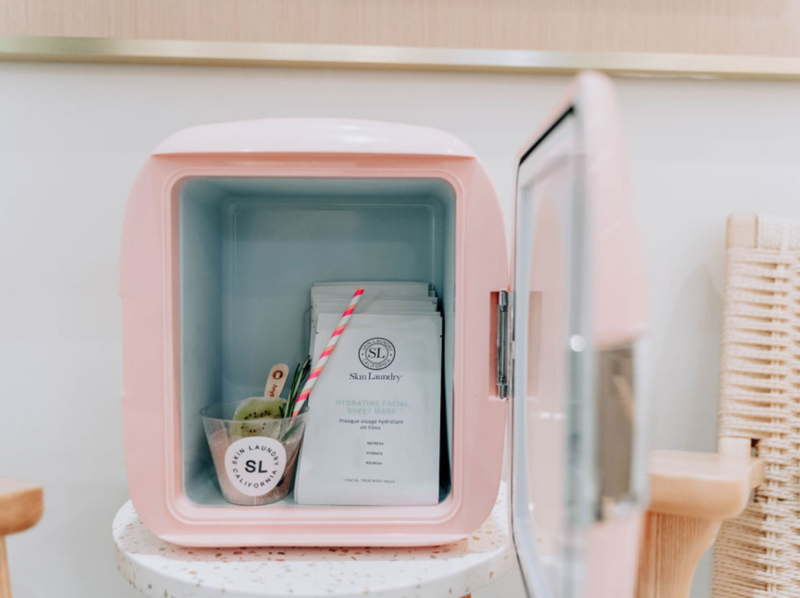 Skin Laundry specializes in a carbon peel performed with lasers (that don’t hurt!) to cure your skin from the inside out. The goal is to rejuvenate your skin to leave it practically flawless after treatment. We’ll take one of each, please! 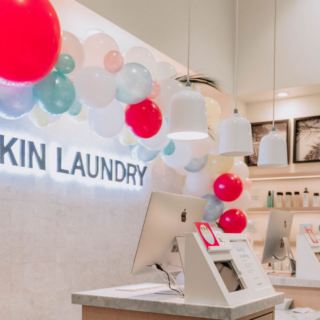 For a limited time, Skin Laundry Miami is offering free basic laser facials for first-time customers so stop by to get pampered! 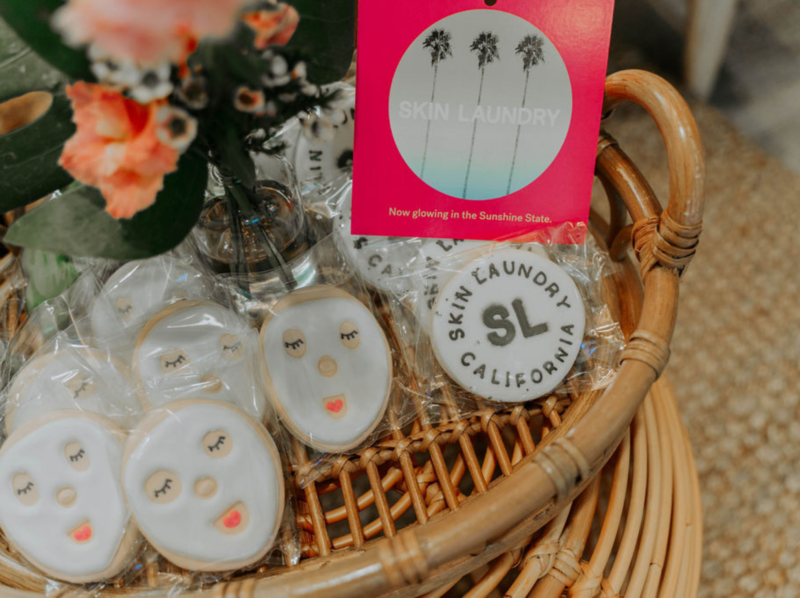 I don’t think we’ll ever be over these adorable facemask cookies – they were *almost* too cute to eat! As moms, we are all about quick and easy solutions for skincare and feeling your best. We’re so thankful to have been part of this grand opening and already looking forward to the next! 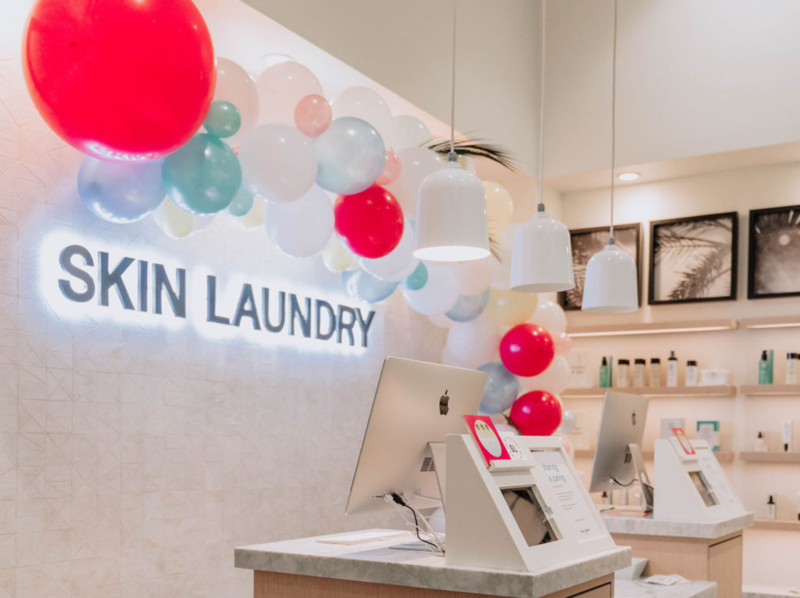 The Falls will be home to Skin Laundry’s next Miami location and you’ll definitely find us there! Need planning or an install for your grand opening? Get in touch! 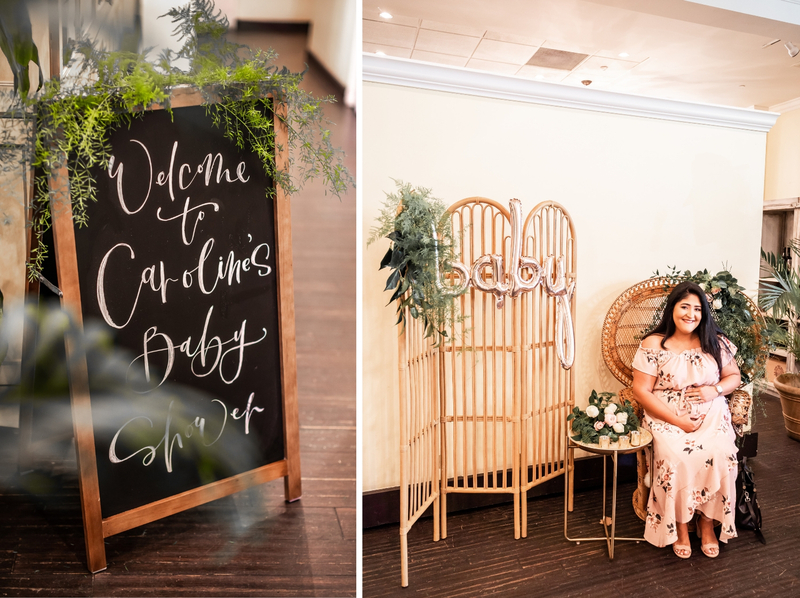 A little boho, a little glam, and a lotta love was the eminent theme of this Peacock Garden baby shower. 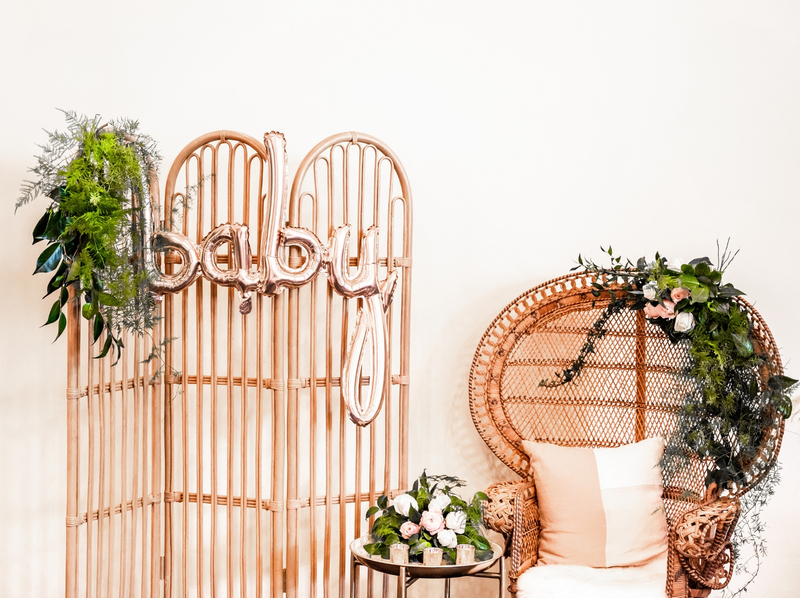 This little corner of lush florals, natural rattan, and pops of rose gold made the perfect photo op for the beautiful mama-to-be. 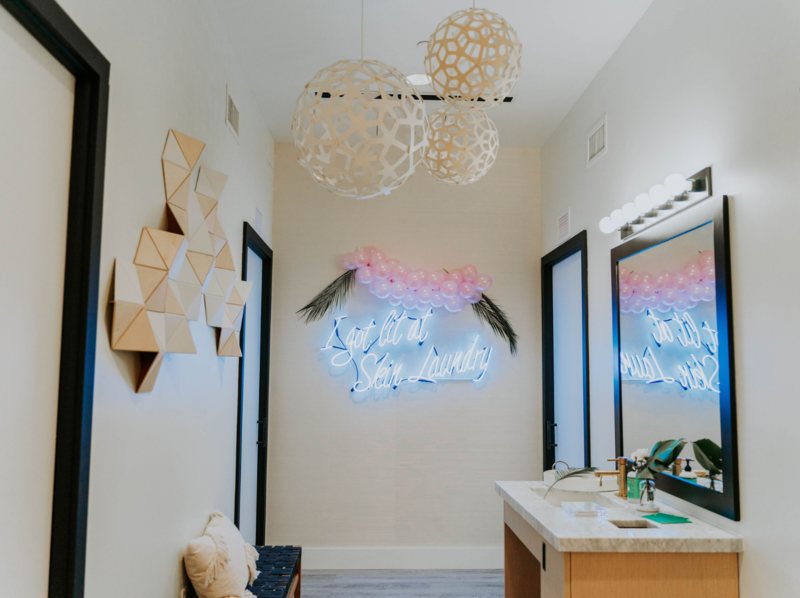 We were honored to style and plan this shower all for Caroline. 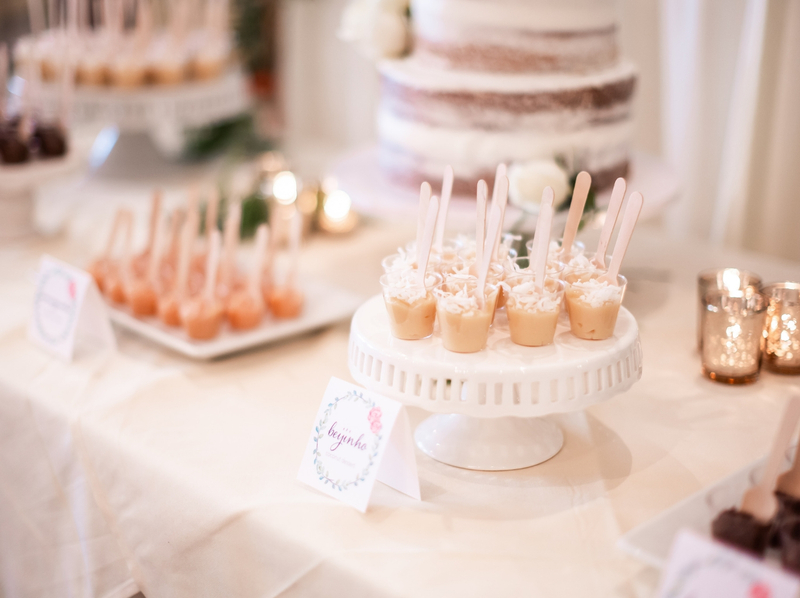 Check out some of our favorite details captured perfectly by Yokany Reyes! 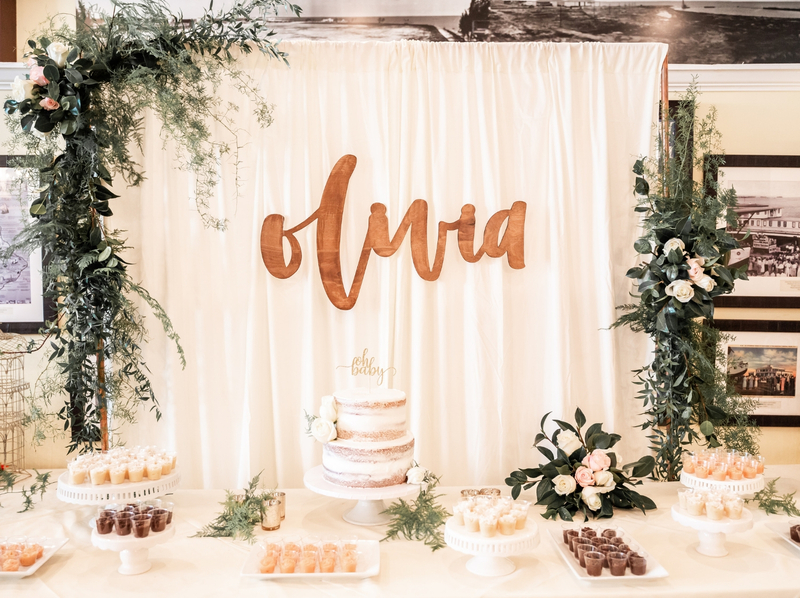 A custom, laser-cut “Olivia” by my lettering guru friend Salvaging Eden was the perfect addition to this dessert table backdrop, which ultimately was the focal piece of the day! 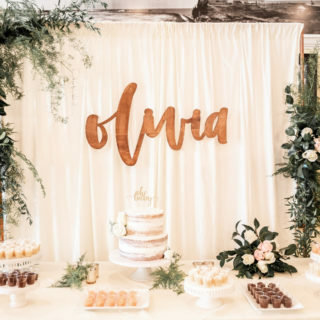 In need of planning or styling for your upcoming gathering? Give me all the details! Fill out the contact form and we’ll be in touch. Happy gathering! 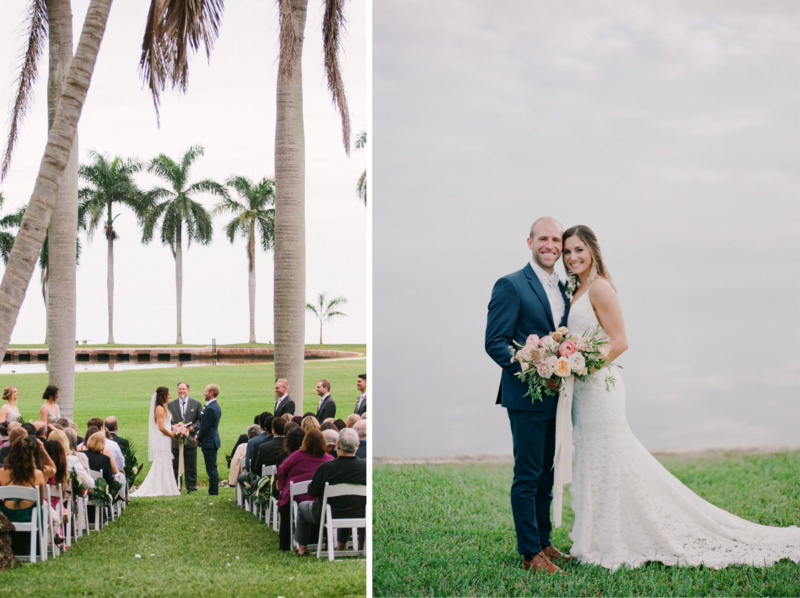 Natalia and Travis radiated happiness and positivity on their entire wedding day, even through the mid-day monsoon (thanks to South Florida’s unpredictable weather patterns). 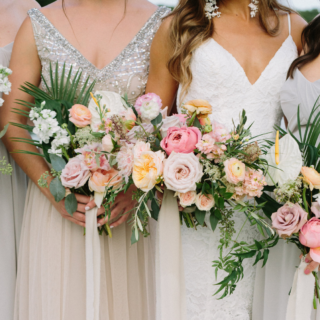 Both families collectively traveled hundreds of miles to gather at the stunning oceanside Deering Estate nestled in Palmetto Bay to celebrate their marriage. 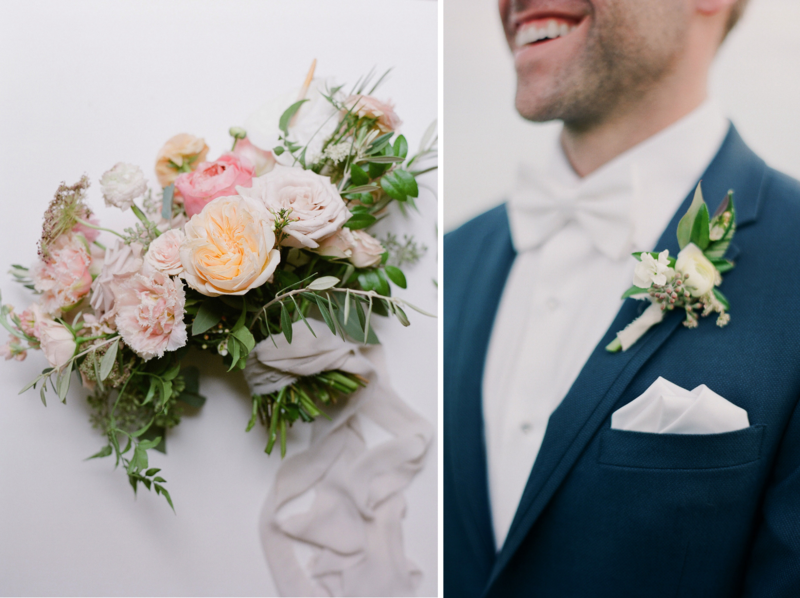 We could not have asked for a more relaxed and gracious couple to coordinate their special day! 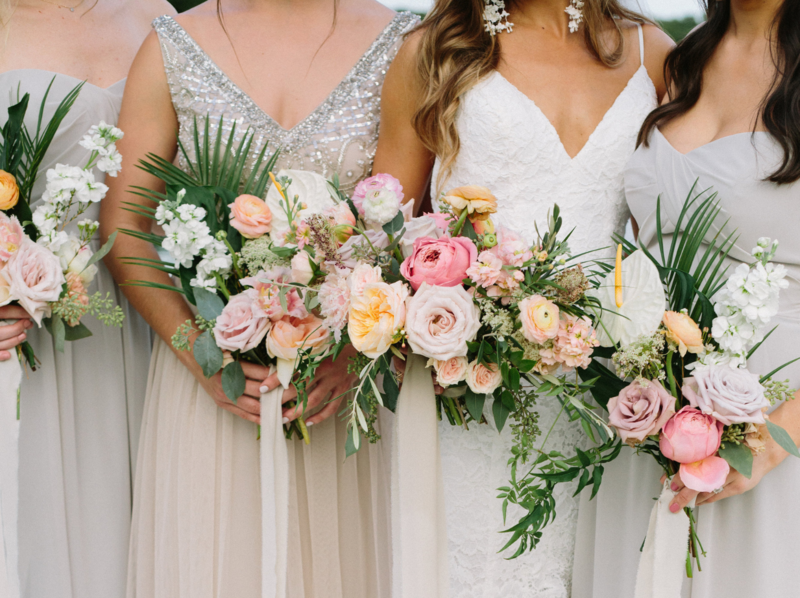 The lush, tropical pastel florals created by the lovelies at Simple Florals perfectly reflected the couples’ personal style – simple yet beautiful – inside and out. 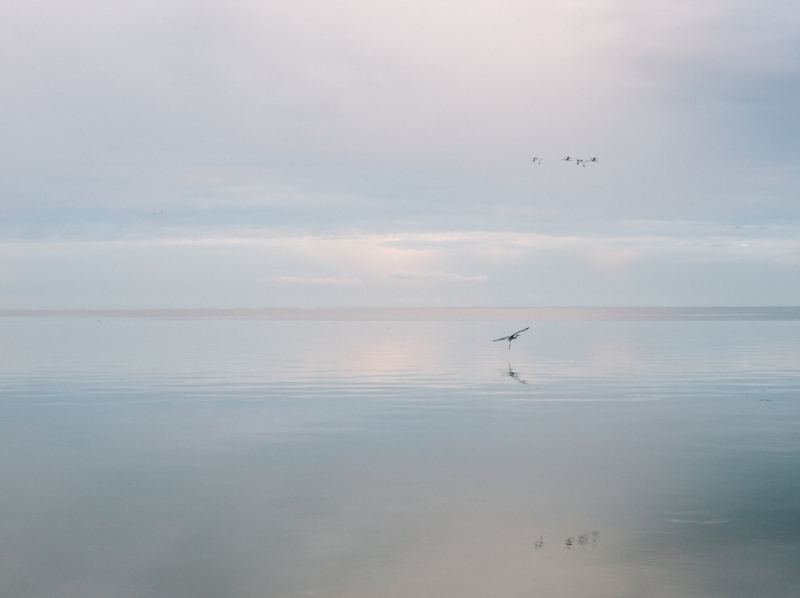 The calm *after* the storm: Just a few hours before ceremony time, South Florida decided to surprise us with an unusual winter afternoon storm. Luckily, with the help of an amazing vendor team, we ensured everything remained according to plan. Surrounded by 140 of their closest family and friends, Natalia and Travis exchanged vows between the palms during their emotional ceremony. 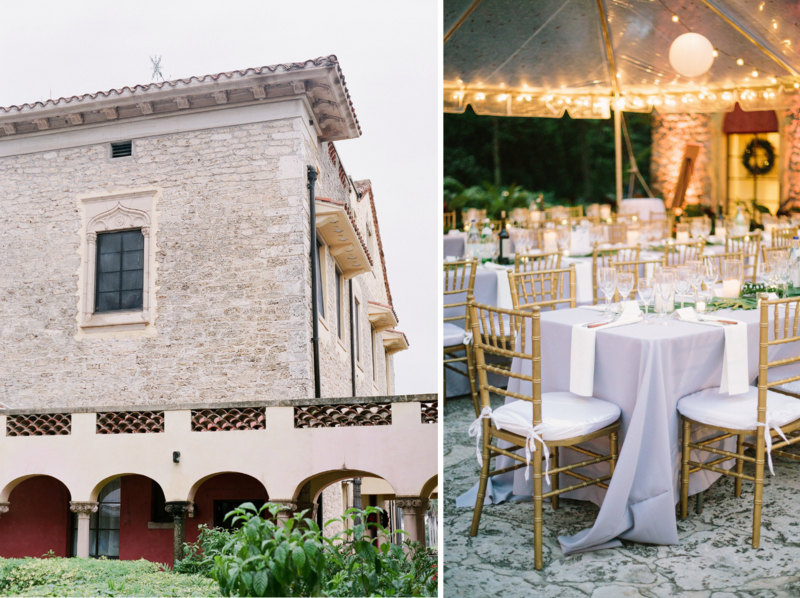 The vintage, outdoorsy vibe of Deering Estate felt like it was made just for Natalia and Travis’s gorgeous tented reception. Our friends at Illumene set the mood with string lights and lanterns for a night to remember. 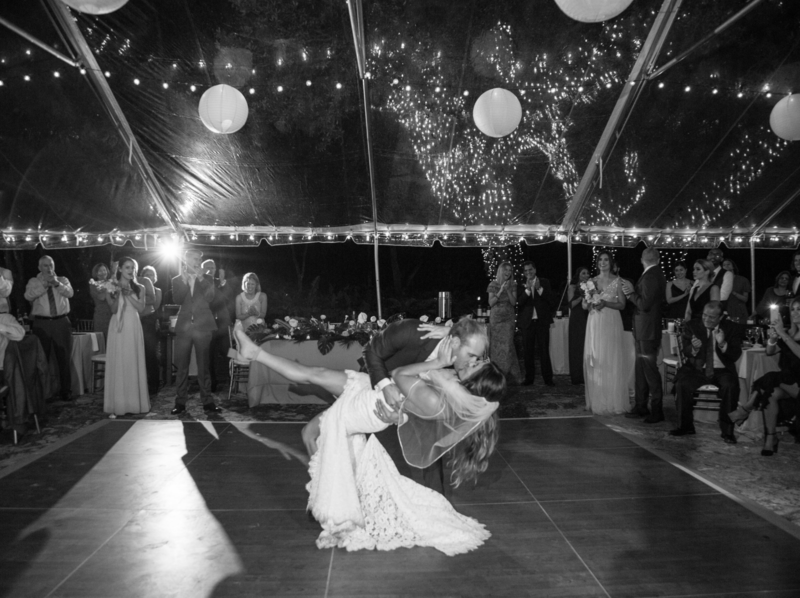 We wish the best for Natalia and Travis on all of their future adventures together. May this one be the greatest of all! Hi Everyone! It’s 48 hours until Thanksgiving and the holiday madness begins. 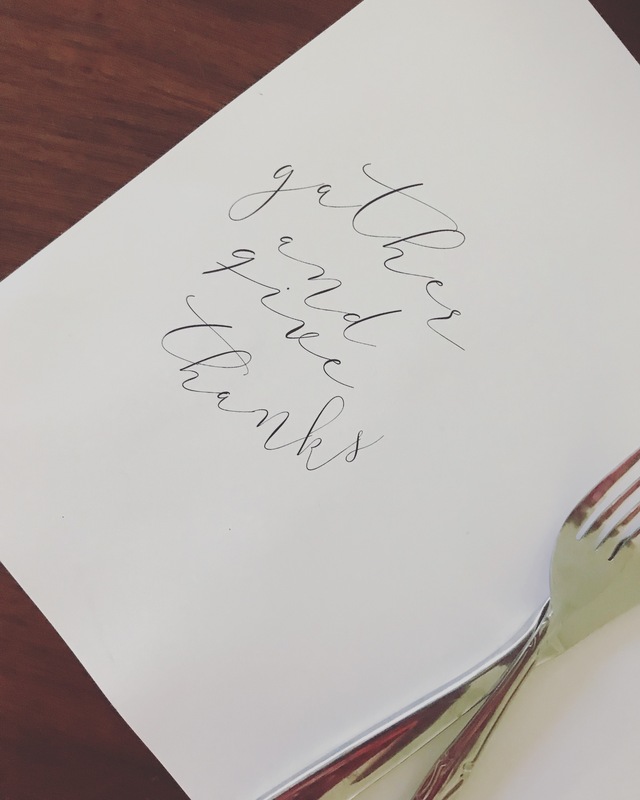 If you are still in need of a way to dress up your table for your family and friends print this placemat! Submit your email to our mailing list or message me for the document and I look forward to seeing how you all decide to use them and put your spin on it. 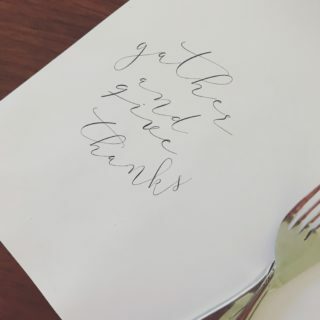 Let the table planning begin! As we enter into the holiday season I thought it would only be appropriate to start the week off right with a chat about sparkling wine verses champagne. 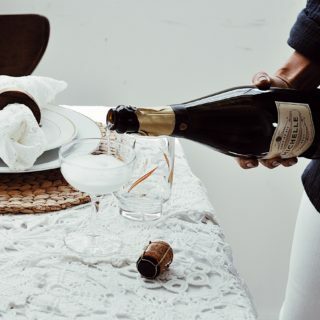 Bubbly is one of my favorite things to bring and drink at a party because it creates a feeling of fun and elegance, especially during the holiday season. The difference between sparkling wine and champagne is simply the region champagne comes from, which is Champagne, France. 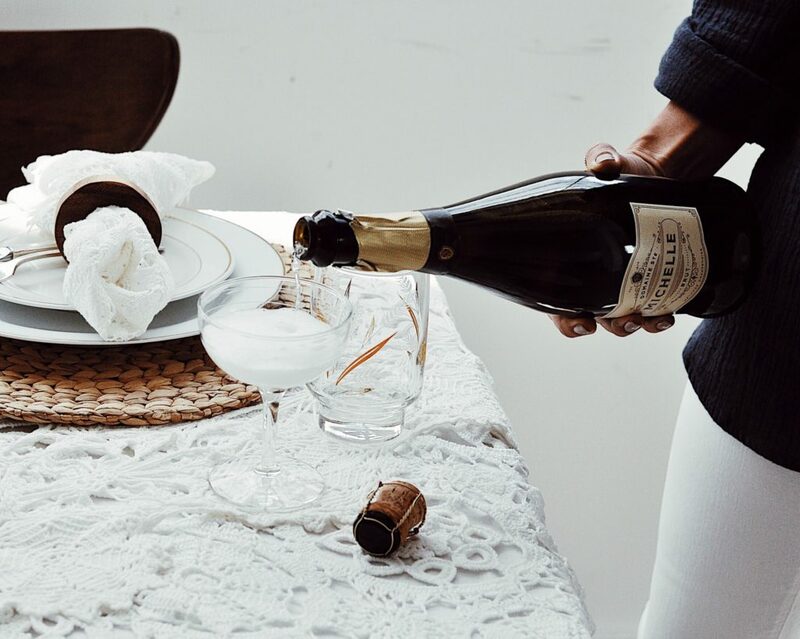 The Glass: there are three types of glasses you can drink bubbly out of. The Coupe (seen in the picture above), The Flute, or The Tulip. The Coupe was popular in the 1920’s and designed for the type of champagne that was popular during that era: a bubbly dessert champagne. The Flute provides a smaller surface area for the bubbles to dissipate, keeping it fizzy and more aromatic to enjoy the crisp champagne we drink today. The Tulip develops and maintains the bubbles but with a wider aperture than The Flute. It allows the bubbles to hit the right regions of your tongue rather than your nose. Me in a nutshell: If I am not creating and planning, you will find me chasing sunsets and seeking adventures with a toddler on my hip. I live life to the fullest, engage all senses, make every day count and see the beauty in all things. Living a simple yet colorful life!